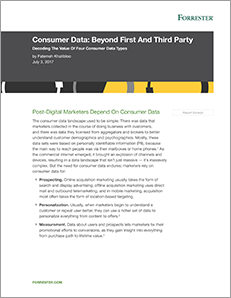 Consumer data has grown more and more complex, but marketing teams depend on this data for prospecting, personalization, and measurement purposes. 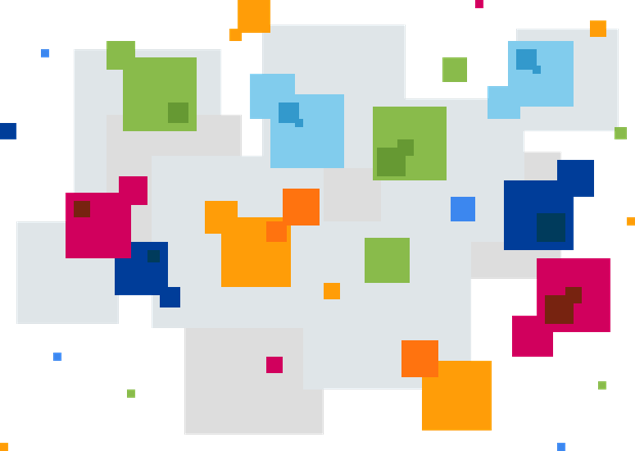 To sift through the complexity, marketers should familiarize themselves with four types of data: zero, first, second, and third party. Decode the value of each data type and learn how to optimize your data strategy to improve customer engagement. Forrester thought leaders discuss how to use data to your company’s — and your customers’ — advantage. Build a customer insights-driven organization — learn more.